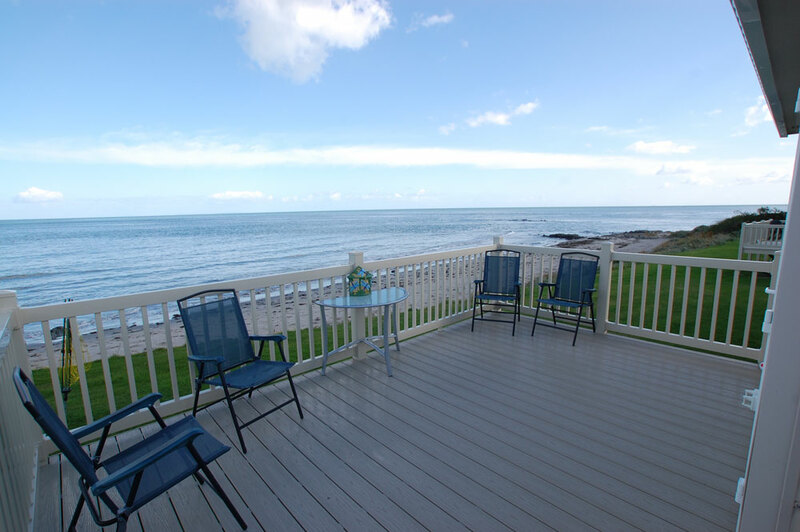 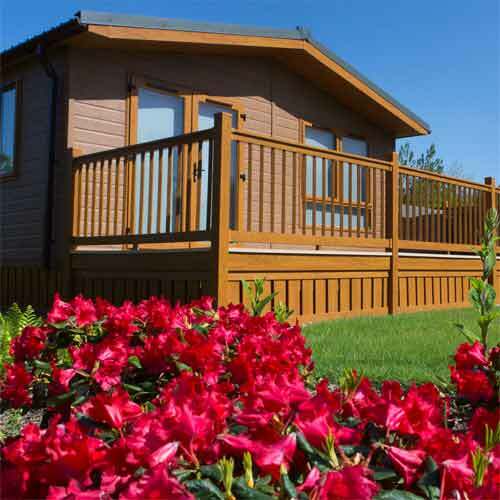 Quality uPVC Decking and uPVC Fencing solutions allowing you more precious time outdoors. 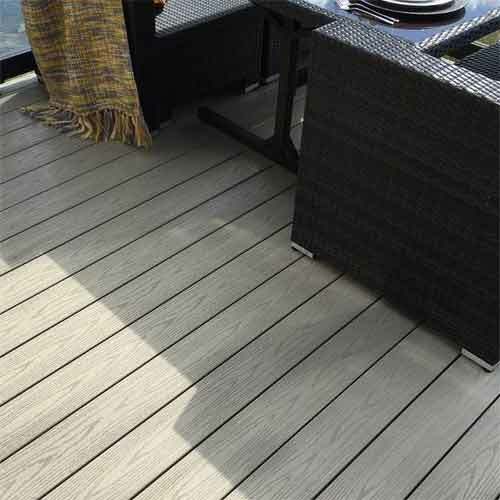 MPB Decking is a family run business, established in 2005 and based in Draperstown, Mid Ulster. 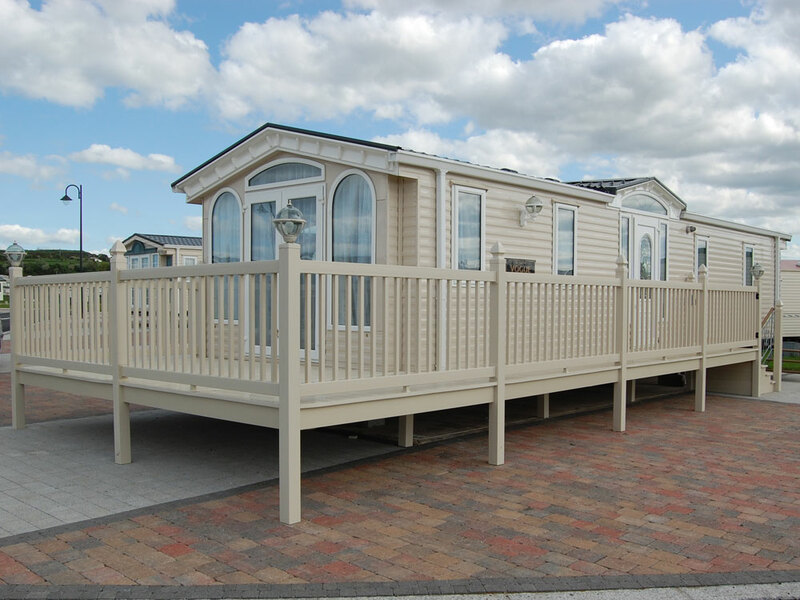 Initially we provided a supply and fit uPVC decking system to the park home sector in Northern Ireland, but as the business developed and the need arose, MPB now supply and fit uPVC decking and fencing solutions to the park home sector throughout Ireland as well as the commercial and domestic markets. 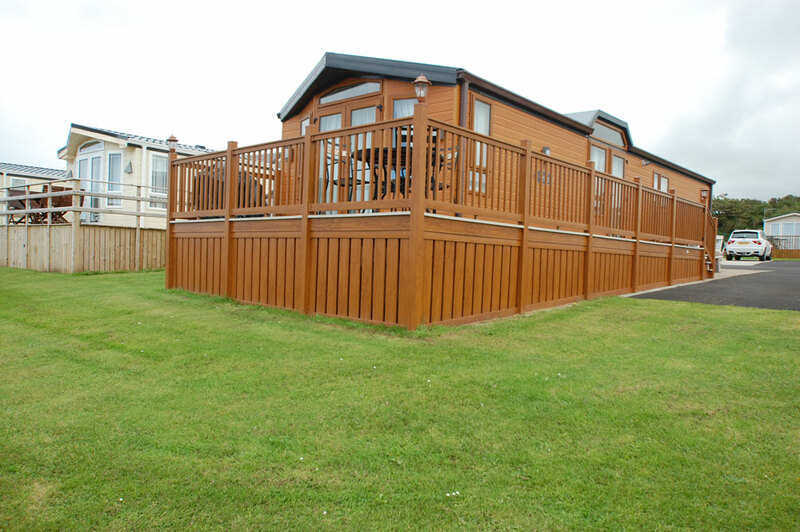 Our uPVC decking and fencing solutions are not only aesthetically pleasing and low maintenance but have industry leading guarantees. 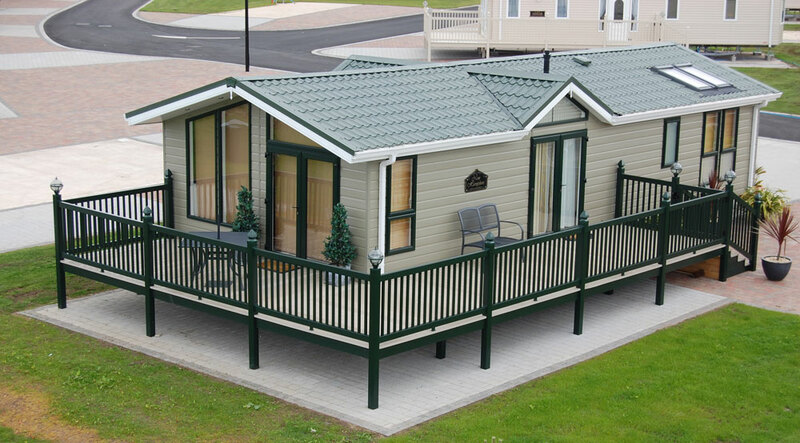 With our many options available they compliment park homes by fully adding extended quality living space or compliment domestic and commercial gardens by adding low maintenance anti slip areas that will add value to a property as well as give hours of enjoyment. 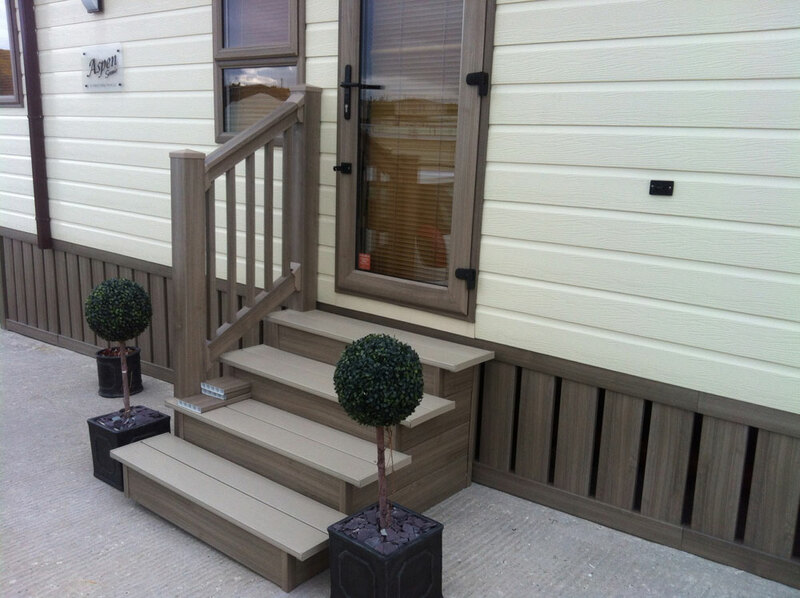 MPB Decking and our installers are OSCAR Approved Installers. 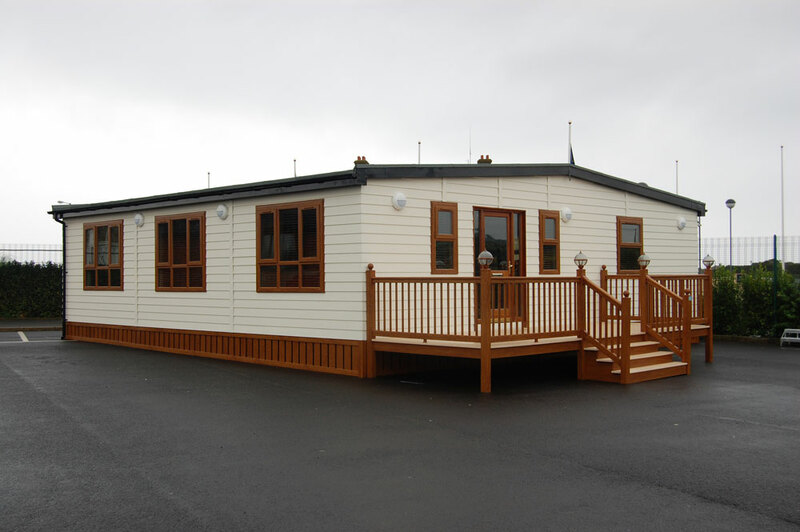 This is a bespoke on-site assessment of a company and their individual installers to prove their competence. 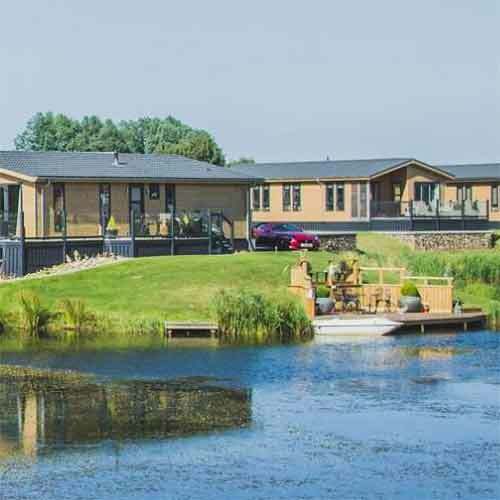 The OSCAR is recognised and the preferred choice for leading UKAS certification Bodies and proof of competence is a requirement within the PAS2030-17 specification. 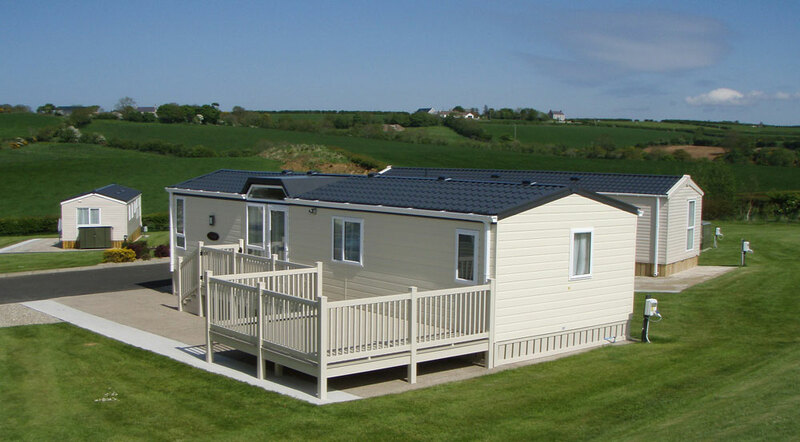 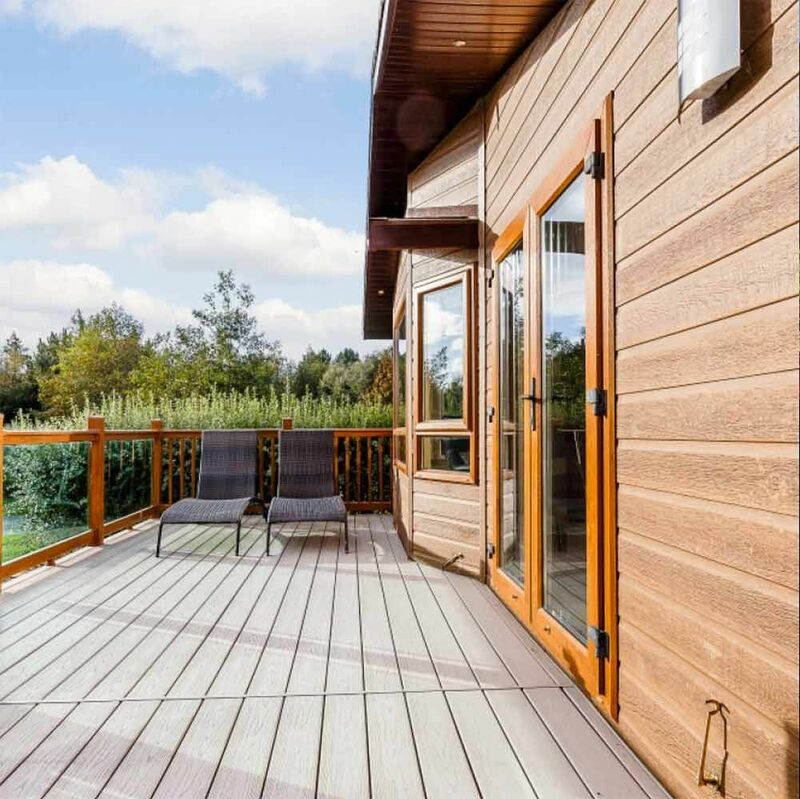 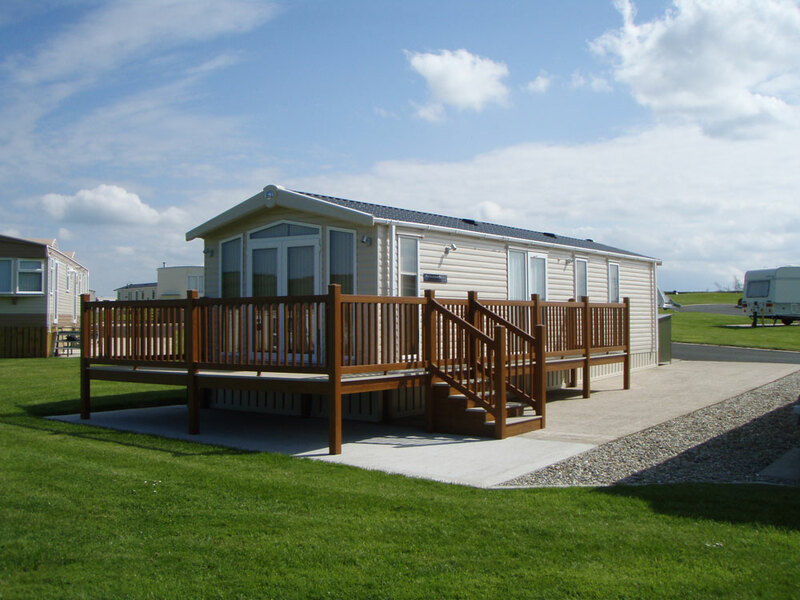 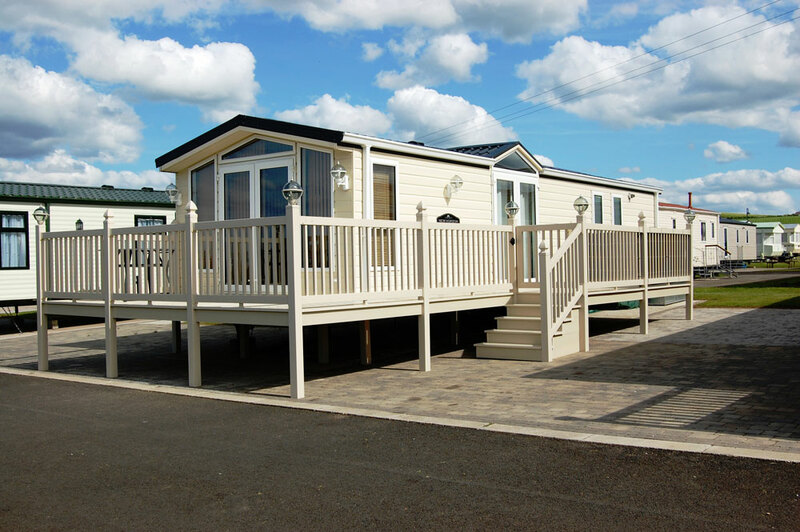 MBP Decking is a member of the NCC (National Caravan Council), the UK trade body for the caravan, motorhome, caravan holiday home and park home industries.